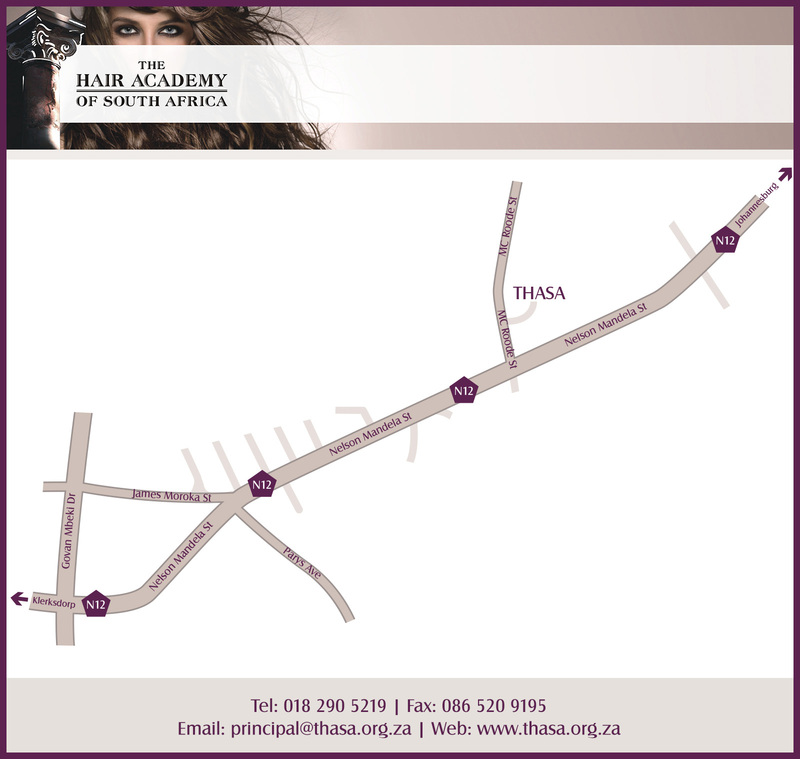 The Hair Academy of South Africa (THASA) is situated in a safe environment in the student town, Potchefstroom, near shopping malls and recreational facilities. Accommodation is available on and around the premises. THASA has been a successful training facility since 2008, producing top class candidates to put into the hairdressing industry. This academy provides international hairdressing qualifications, customised for the South African market. THASA candidates work nationwide as well as abroad. Take our online survey to determine if hairdressing is the right profession for you. This survey has approximately 10 questions and takes less than a few minutes to complete.